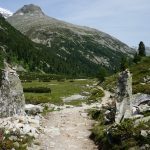 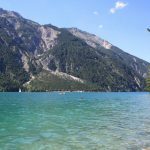 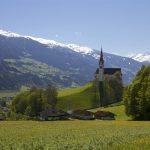 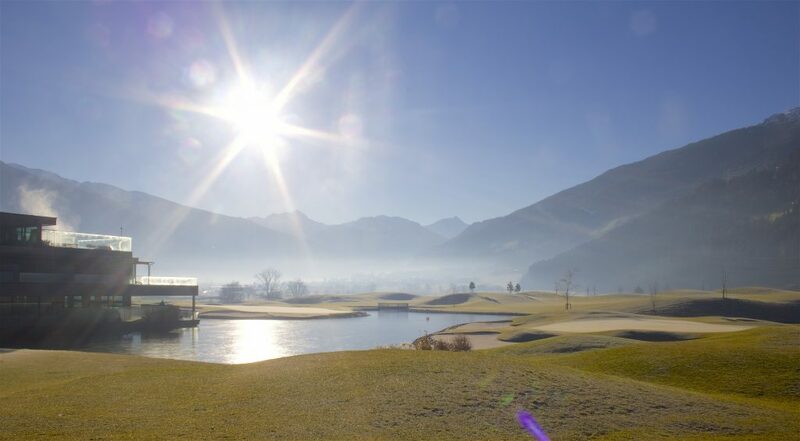 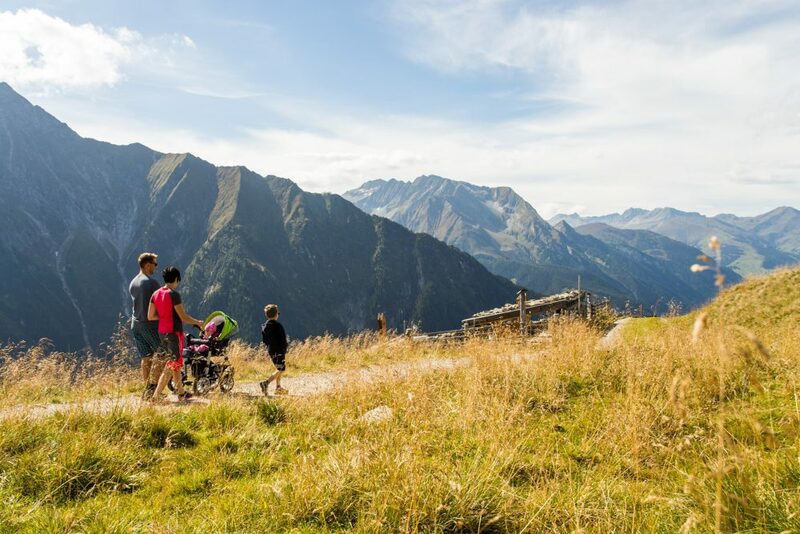 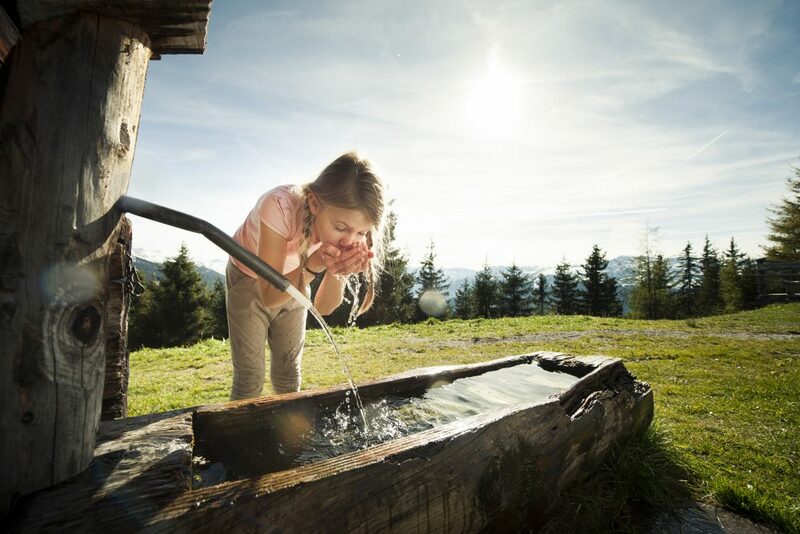 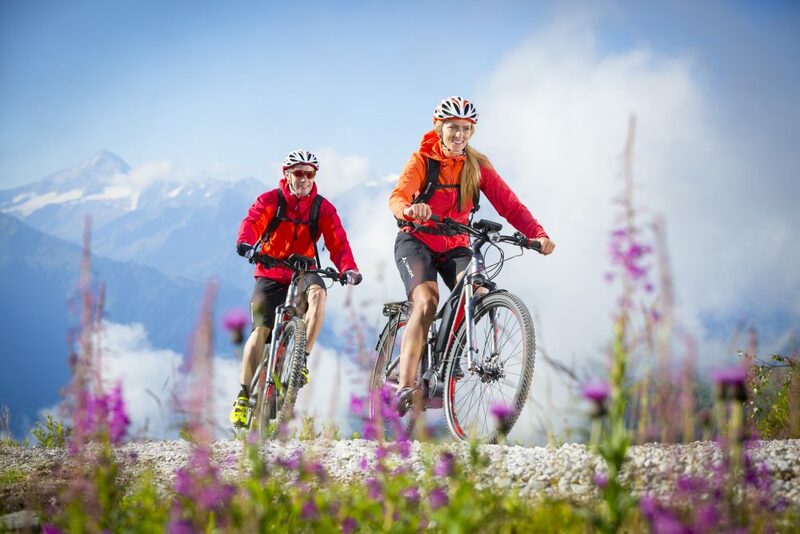 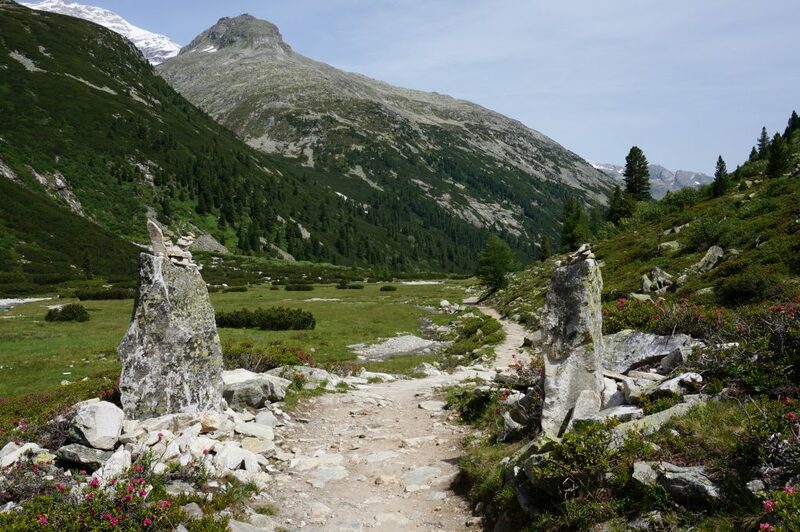 A summer in the Zillertal is a lifetime experience.The beautiful landscape, coupled with numerous activities make the Zillertal one of the most popular holiday destinations worldwide. 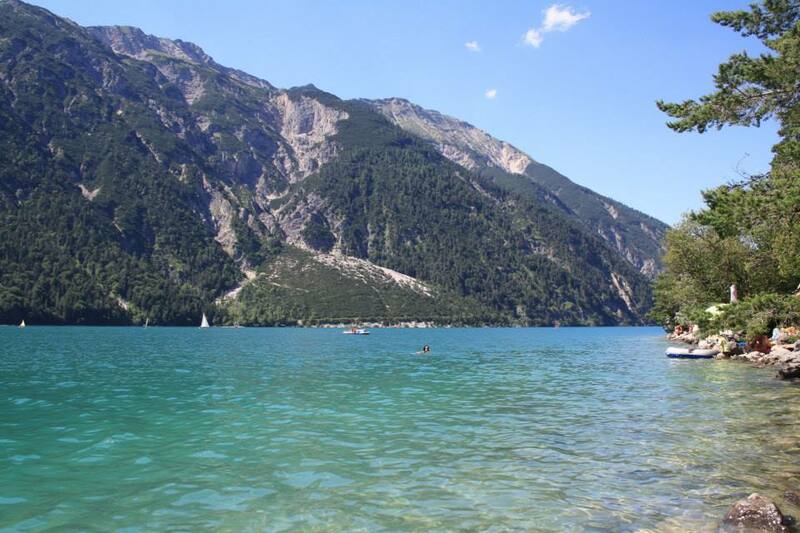 You can expect crystal-clear mountain lakes and imposing peaks that offer panoramic views. 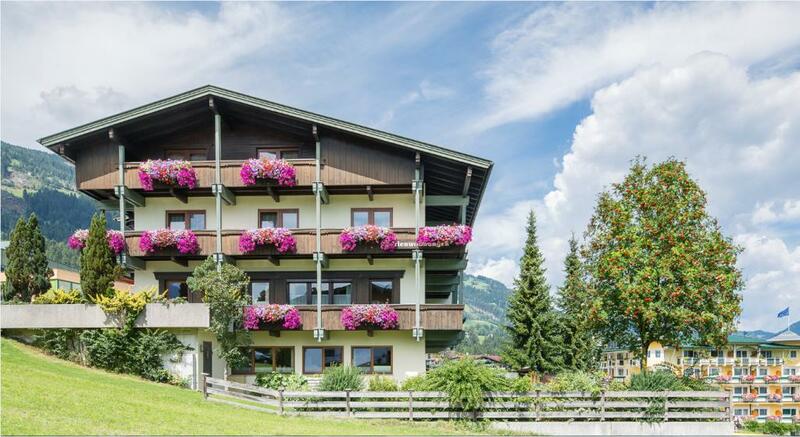 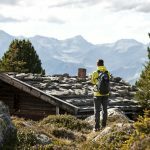 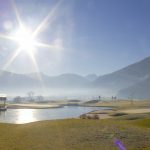 Our house is ideally located, directly at the Spieljochbahn and at the beginning of the Zillertal and is the ideal starting point for all kinds of activities. 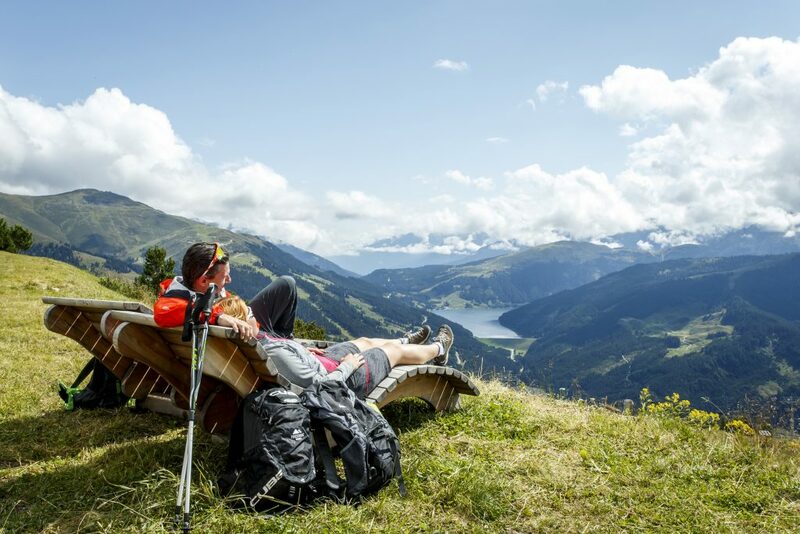 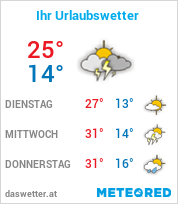 No matter if hiking, climbing, cycling, swimming or golfing. 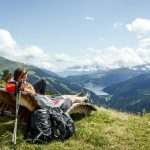 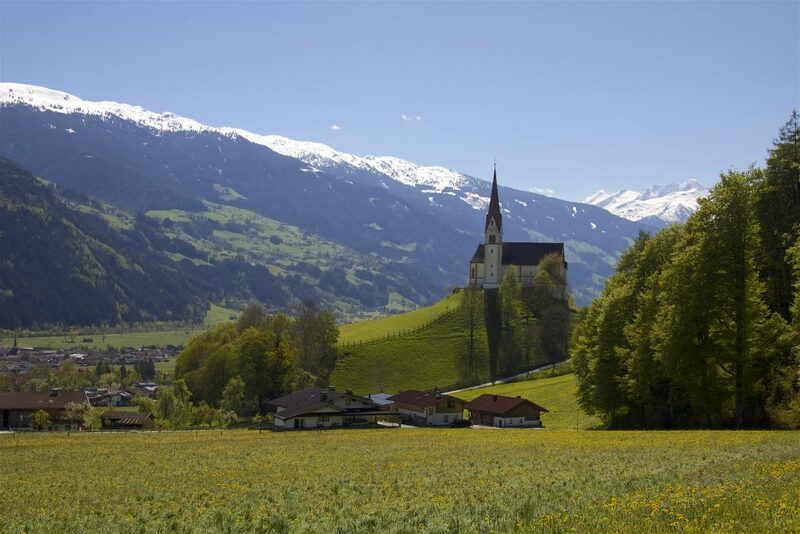 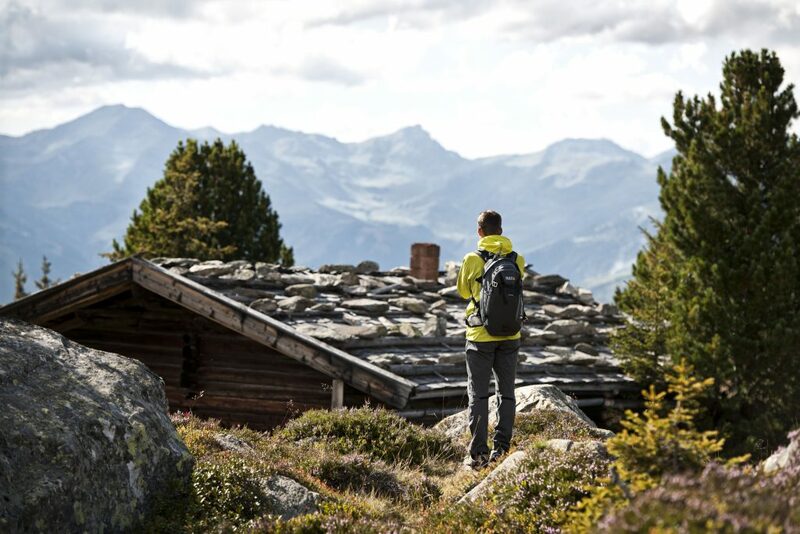 Fügen in Zillertal is the perfect place to spend the most beautiful weeks of the year.